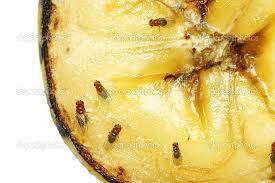 A few weeks ago I brought fruit home from the store…and the fruit flies started to appear. I have spent countless hours trapping them with inverted cones, vacuuming them up with our dust buster, and killing them with my bare hands. We have had hundreds overtaking our house at one point. They’ve also taken over my sanity since all I do is think about fruit flies. I see them in my bedroom, I dream about them in my sleep. I stop what I’m doing to track one in the kitchen for a good 5 minutes until it’s dead. Last night I was in such a bad mood as I tried to catch a fly in our bathroom. Those *&$# things really are making me crazy and I was letting my husband know it. As he watched me, he said, “Why don’t you offer it up?” And truthfully, it hasn’t crossed my mind to allow this opportunity to make me holy. But I guess it did teach me a lesson about sin. We always have to be on our guard against sin and temptation in any form. Until heaven, we will never be safe. And now if you’ll excuse me, I just found another fly to go hunt down and destroy. Hindsight is 20/20, and that is why I share this with you. My son woke up at 1am the other night crying. I gave him Benadryl and then he ate two pancakes. While I was rubbing his back to get him to go back to sleep I had some time to think. Mostly thinking about WYD and how it would’ve been awesome to go but also stressful because I hate crowds. And then how I thought I was going to be a missionary in Belize but I ended up in Denver, so here I am wiping snot all day long and making airplane noises while feeding my baby. Married life is a vocation, and a cross. It is not glamorous, but it’s fulfilling in that this is how God has asked me to be holy and hopefully raise my children to be holy. I sometimes look back longingly on my single days when I could sleep through the night and stay out until 11 and actually be invited to things. My dear single friends, relationships are not like what they appear in the movies! Maybe someday you will be called to marriage, but right now God is asking you to be holy as a single person, and its much better than you think! While I am practicing this interior house life, you are able to be the visible hands and feet of Christ to the world. So instead of wasting all these present moments by pining after a life you don’t have right now, live your life to the full! Volunteer in the things that I cannot do. Volunteer at a food bank, a youth group, a crisis pregnancy center. Use your extra income that you may never have again to “adopt” a child in Africa. Go on a mission trip. Help build a well in a place that desperately needs clean water. If you do not find a ministry that you are passionate about and use your extra time there, may I be so bold to say then you are not only being selfish, but you are wasting away these prime years of your life when you could be making a difference. Most times you find a spouse when you aren’t looking for it anyway. Or maybe they will be volunteering along side you. Someday my kids will be older and we will be able to do more outside our home. But for now that is not the case. So for the sake of all of us moms with young children out there, heed the call of Christ to be his hands and feet. 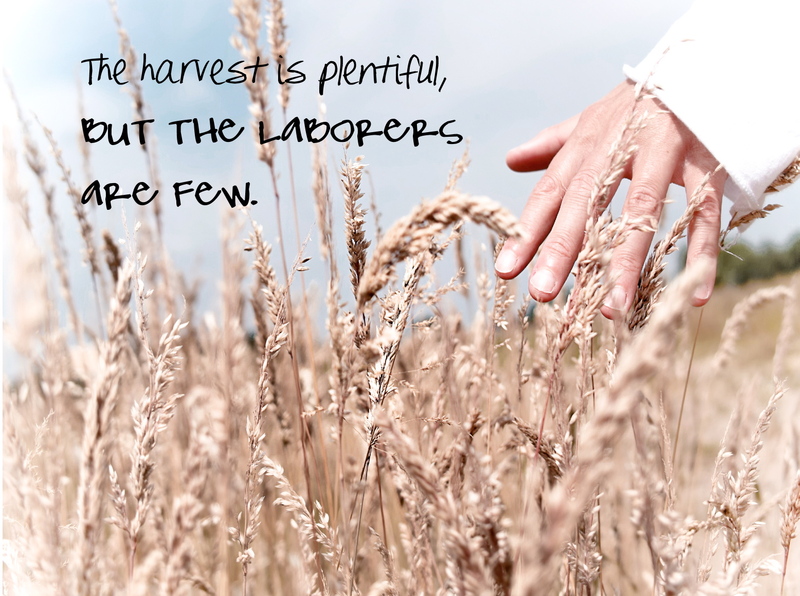 We at home are making/raising our own disciples, but Christ needs laborers of the harvest and right now that is YOU.